Hi Mike, Thanks for your comments. It is definitely frustrating when you have a camera that you haven't used much stop working. You can try sending it to Canon but it might not be worth fixing. 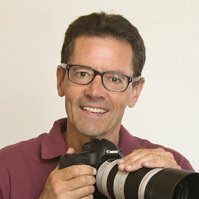 I've had both lenses and camera bodies repaired and updated and it is usually a substantial investment to get done. Currently around $200 USA. I only deal with Canon Service Centers because that is all they do, evaluate and repair Canon cameras and accessories. Join in and write your own page! It's easy to do. How? Simply click here to return to What were you looking for?. I am lending my G12 to my daughter for her honeymoon and would have like to find a quick guide for her. The 200+ page guide is a bit overwhelming! Thanks for your question about the Canon g12, Dominique. Best wishes to your daughter for a long and loving marriage. The Canon g12 is my own personal favorite Canon point and shoot. I purchased the g11 right after the g12 came out to save a few dollars. 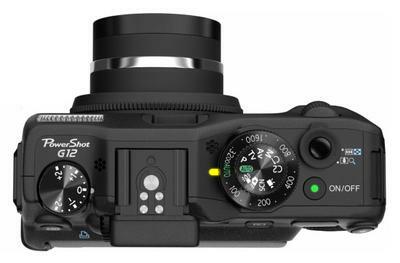 I like the size, the hot shoe, the grip,raw shooting, and the optical sensor. Although I have not personally read it, I have read the positive reviews about the g12 book written by David Bush. I am not sure if the size of the book is an issue or not, but David does a good job of keeping things simple in his camera books. The book gives you little tasks to do relating to something to learn and the best way to learn about a technique is to try it not just read about it. Some of the techniques are good not just for the Canon g12, but picture taking with digital cameras in general. Even more important advice to take is to have her become familiar with the camera BEFORE she goes on her honeymoon. Have her make a list of what she will be photographing, the photographic situations she will be in and try to use the camera in similar situations and see what the results are. 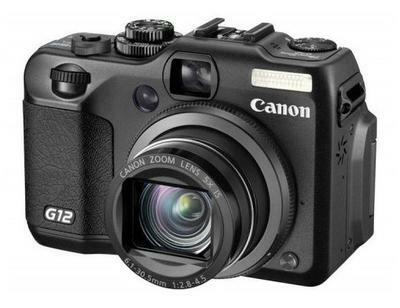 The g12 is a sophisticated camera and it takes an investment in time to learn it. I'd also high recommend having a small flash gun or Canon Speedlite like the Canon 270 EXII. The small built-in flashes on the Canon and other point and shoots often give poor results.